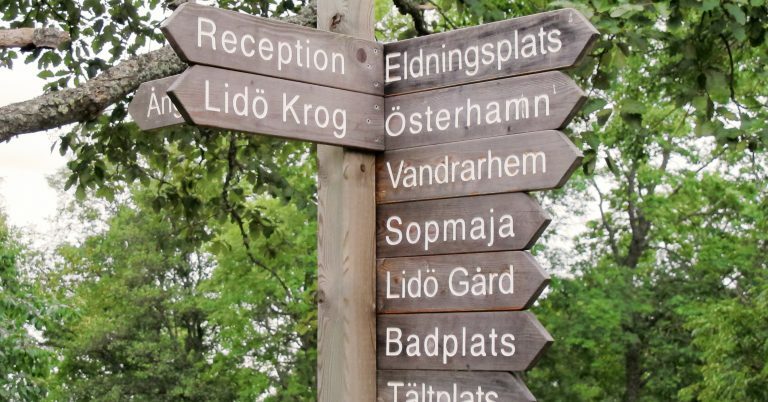 Our areas offer opportunities for large and small experiences, relaxation and recreation. 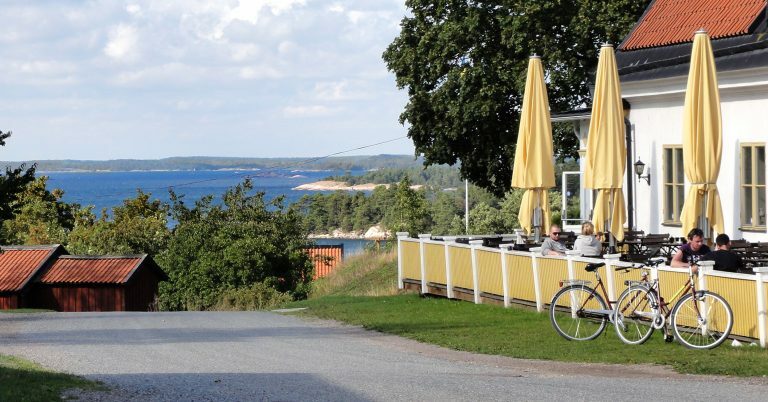 Dip your feet on the shore, hike along footpaths and nature trails, visit archipelago farms, go kayaking or enjoy a nice meal at one of the inns. There is lots to do for both adults and children. Our areas offer many opportunities for those who want to spend a night or two. 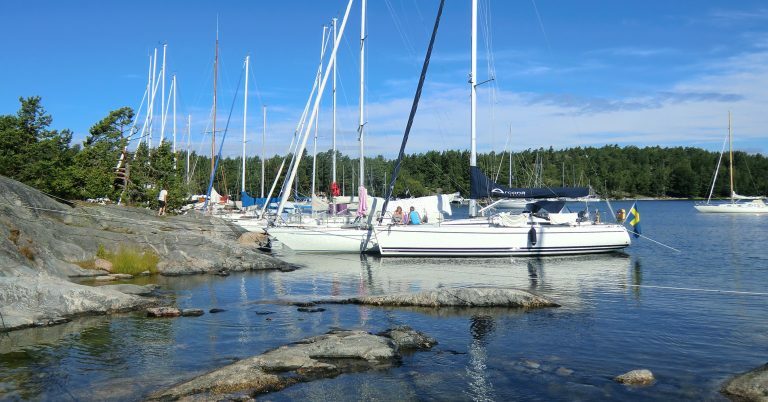 Moor your own boat in the natural harbours, camp, stay at a hostel or hotel. 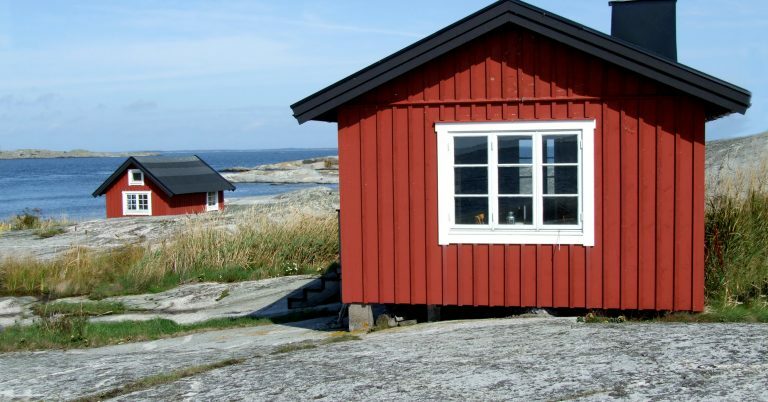 In a few locations in the archipelago we also have “open huts”. 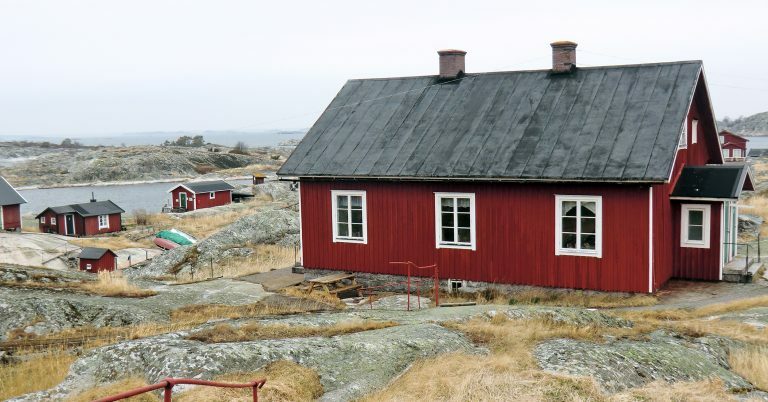 These are small cottages where you can stay the night for free, but no more than two nights. 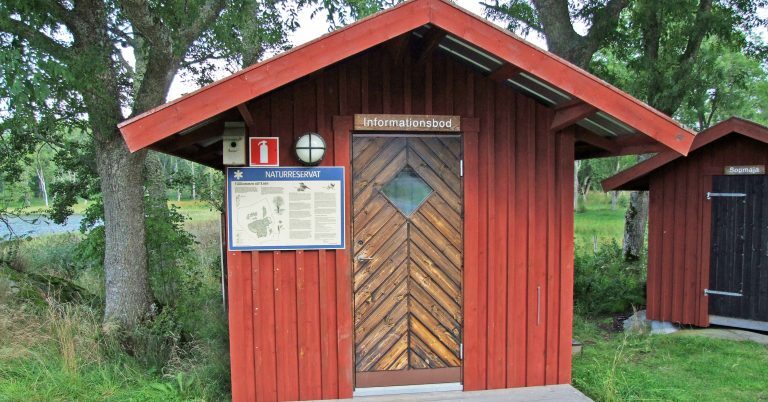 Locations with open huts include Björnö, Myggskären and Svenska Högarna. 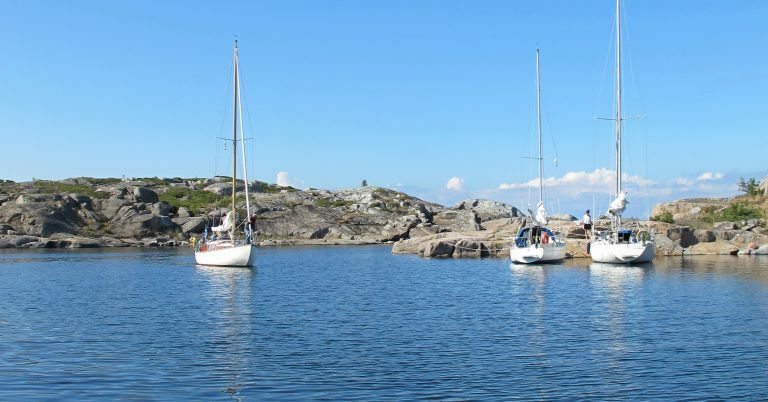 You can reach the archipelago with Waxholmsbolaget, which has several boats that operate daily sailings to many of the foundation’s islands and areas. Several of our mainland areas can also be reached by car or bus. 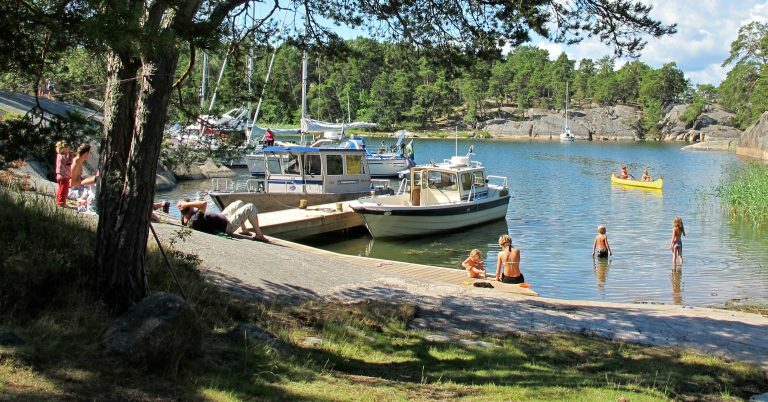 However, if you want to reach the outer archipelago, you may need your own boat or a water taxi.